Invest in a solar power system that's future-proofed and customised to your specific energy requirements. Winner of Australia's best off-grid solar system! Come see it for yourself in our showroom and talk to our team about your off-grid options. Track your energy production and only pay for what you need with our customised Enphase Battery Storage solution. 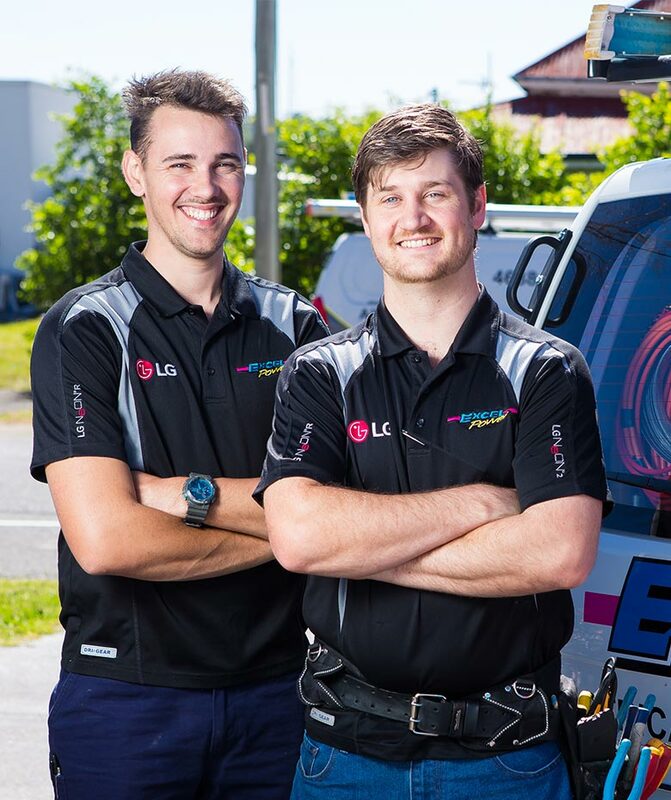 Get the latest in smart air conditioning units from a trusted brand and a reliable team of accredited LG specialists. 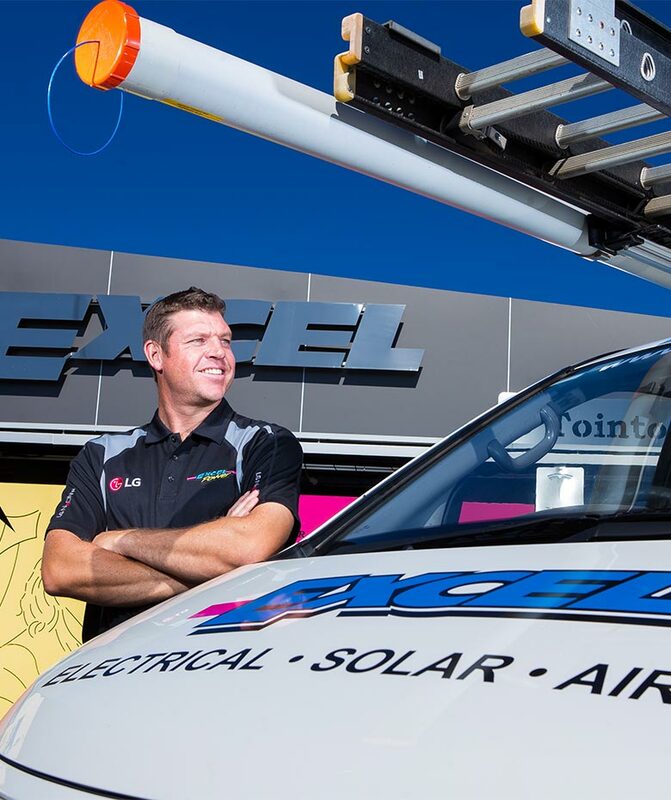 Excel Power has an award winning team of licensed electricians specialising in domestic and commercial electrical installations & maintenance repairs, as well as solar systems, air conditioning and commercial refrigeration. 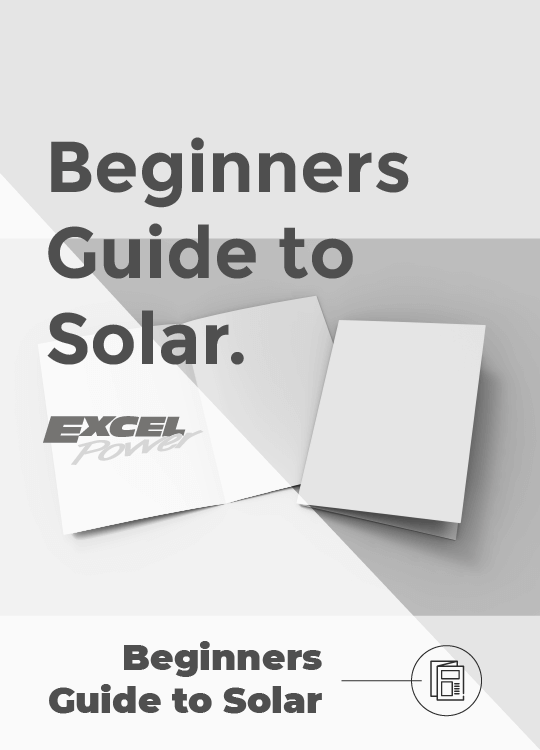 With over 25 years experience, Excel Power is one of the leading electrical companies and installers of premium solar power systems across Toowoomba and the Darling Downs. Whether you need a new system for your home, office, school or warehouse our team will assess your usage and customise a solution to suit your specific energy requirements. 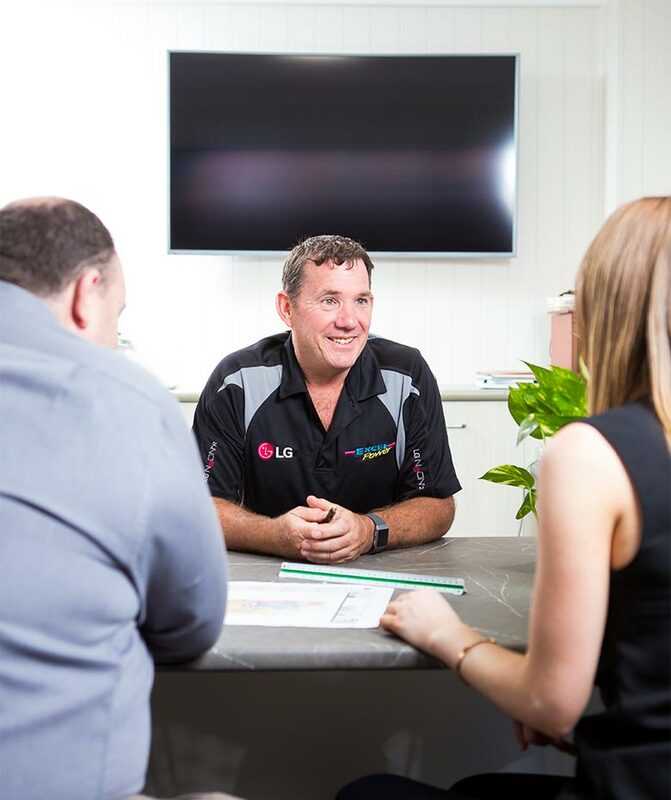 We provide honest services you can trust proven through our status as accredited Master Electricians, Authorised LG Dealers, Enphase Preferred Partners, Fronius Service Partner, CEC accredited installers and designers, and ARCTICK refrigeration handling licence. 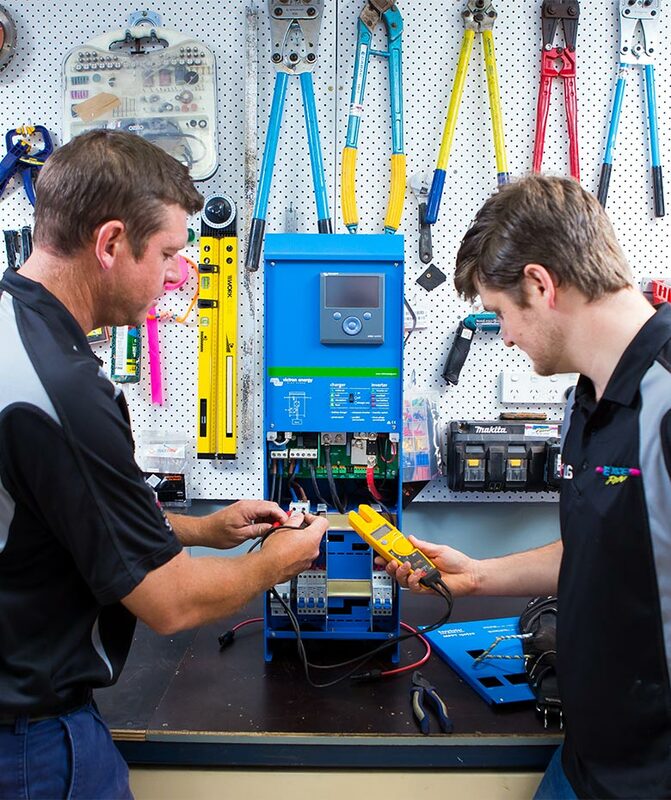 We only recommend the best technology in electrical, solar power, air conditioning and commercial refrigeration in order to safeguard and future proof your investment. Read some of our customer stories.